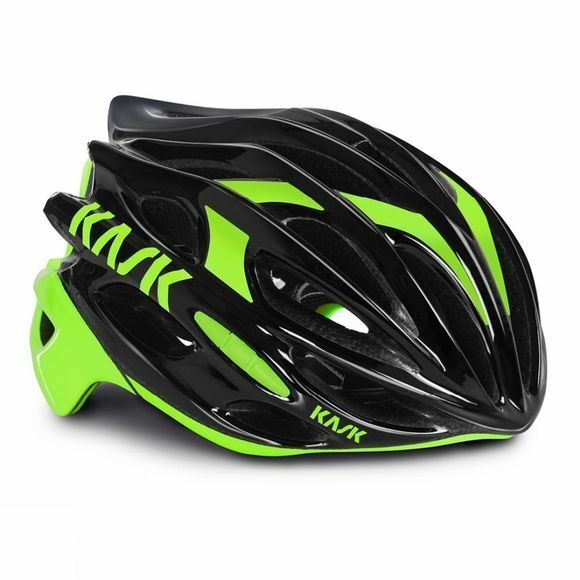 The Kask Mojito is a top of the line helmet, offering unsurpassed comfort and fit, together with all Italian styling and manufacture. One of the safest, best fitting and most stylish range of cycling helmets available globally. The all-Italian-made KASK helmets are the choice of Team Sky, where no secret is made of the fact that every element has been selected to deliver a winning advantage for the team.